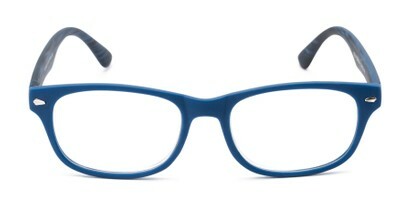 The Hero reader to the rescue! 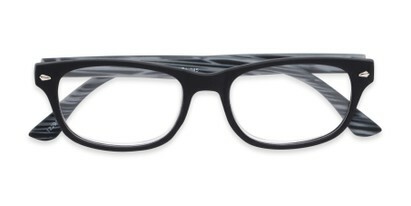 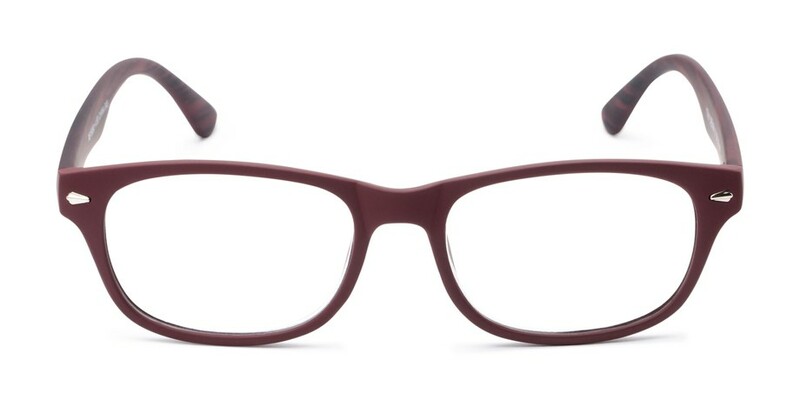 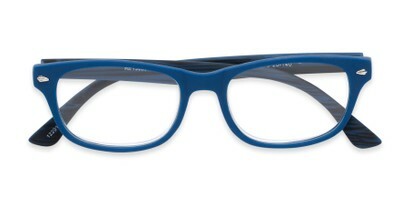 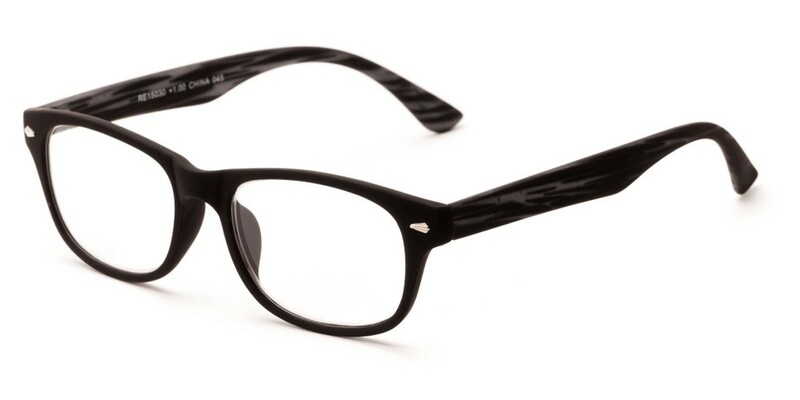 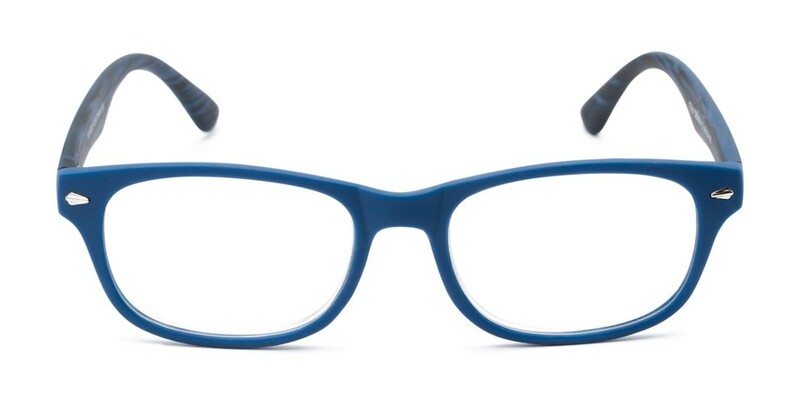 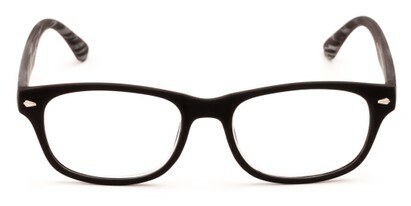 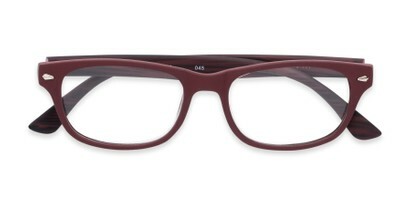 This retro square style has a matte rubberized frame with a cool, striped pattern on the temples. 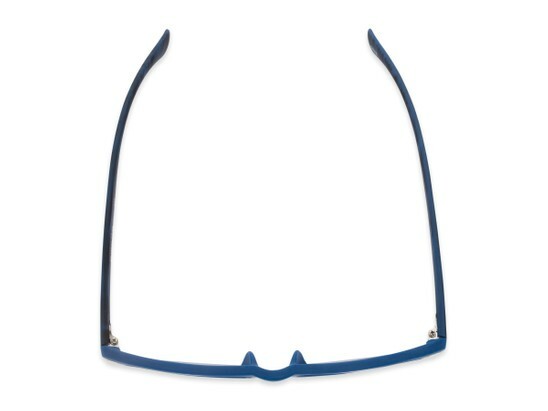 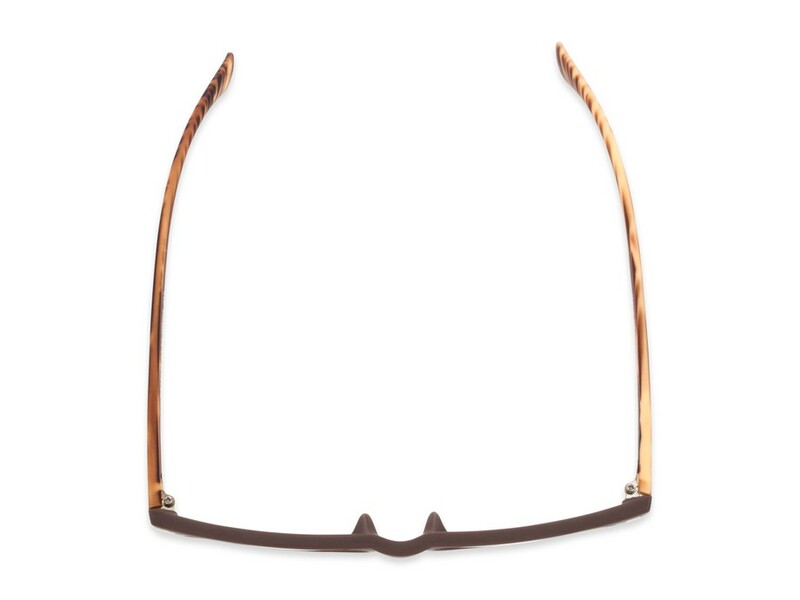 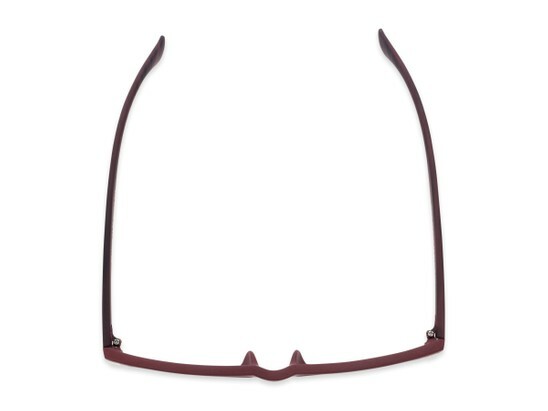 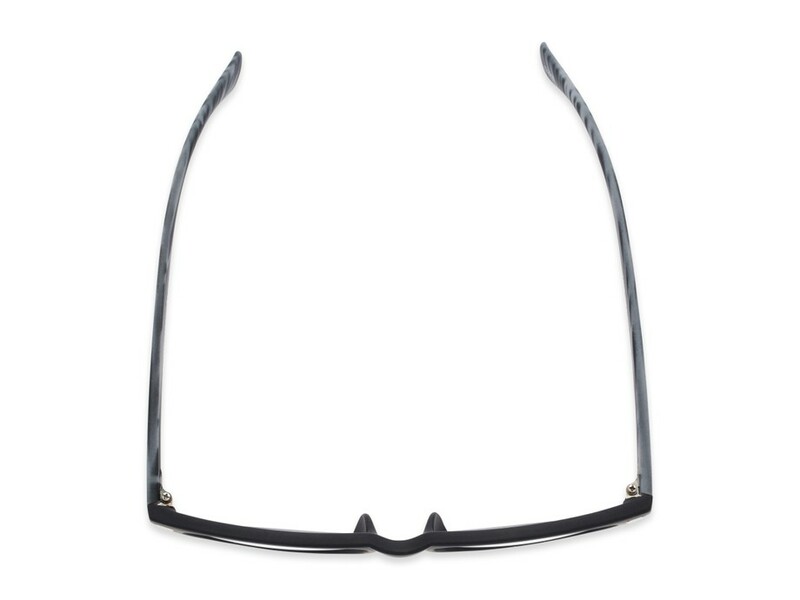 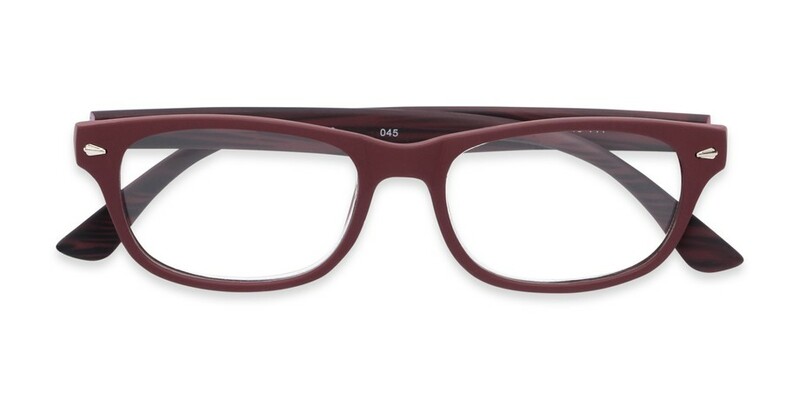 Metal details on the front of the frame add an extra pop.